Edith and Keiji Kawakami founded ʻIolani Sportswear in 1953, specializing in aloha wear. Now in its 65th year, the company is still very much in the aloha wear business, its products are carried in Macy’s and in military exchanges, but a lot has changed in the industry. For one thing, the company makes less of its clothing in its own factory, having outsourced much of that to local vendors. For current Iolani president Lloyd Kawakami, son of the founders, this presented a challenge and an opportunity. What to do with the company’s Kona Street production facility? Kawakami’s solution was to rebrand the company as ʻIolani Inc. and reinvent 14,000 square feet of that facility as an incubator for small local businesses that, in his words, would appeal to all our senses. 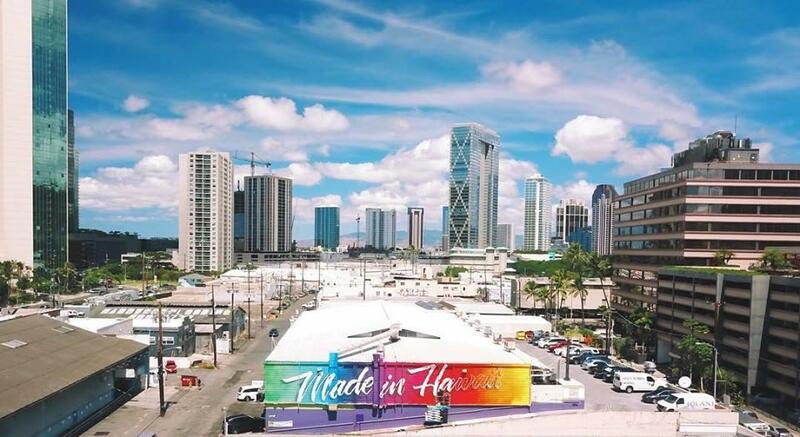 The former production facility is now called ʻIolani Center and hosts such businesses as Purvé Donut Shop, Snack Addicted and KoAloha Ukulele. Kawakami notes that these are first-time business for their owners and it’s his intention to nurture local entrepreneurship through ʻIolani center, as this generation’s version of the community mindedness that has been a part of ʻIolani since its founding. Iolani's Kona Street location (It's the "Made in Hawaii" building"
In a wide-ranging interview with PBN, Kawakami says that such changes represent a necessary evolution. 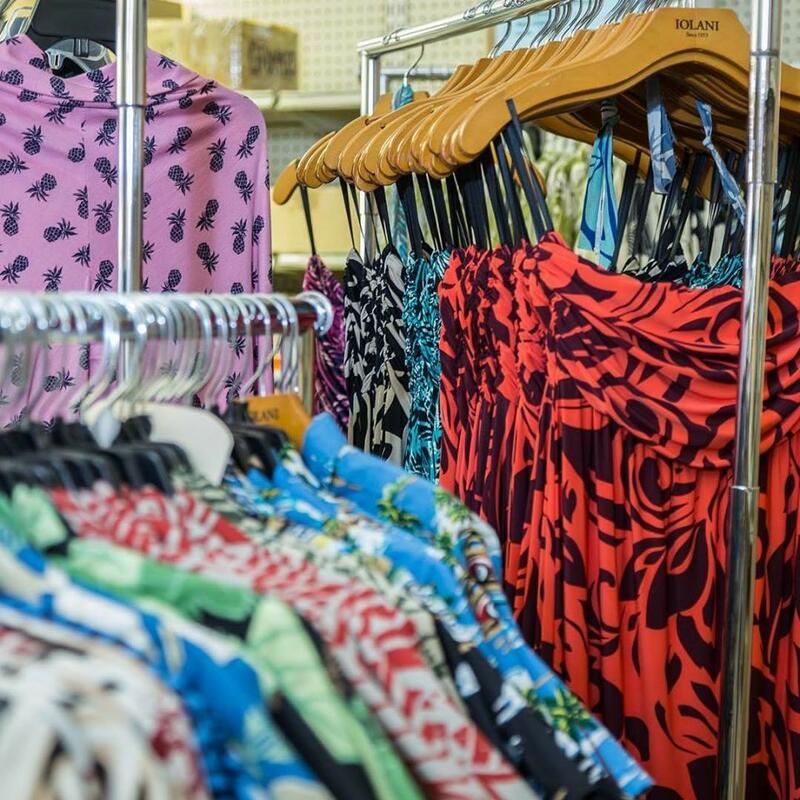 In a globalized economy, even legendary local businesses have lost control of the concept of aloha wear and now compete with brands and manufacturers from around the world selling colorful prints as simply resort wear.